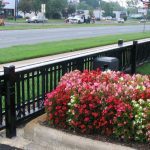 For nearly a century you’ve trusted us with your residential fencing needs. 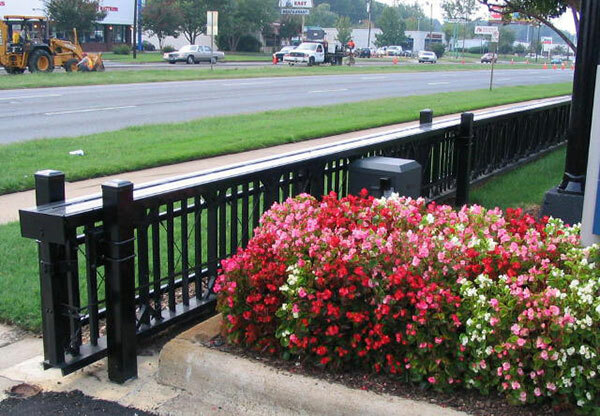 But did you know that Allison Fence also constructs fencing for commercial properties? 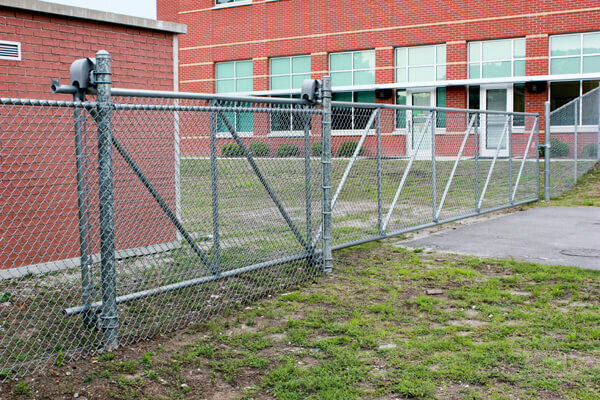 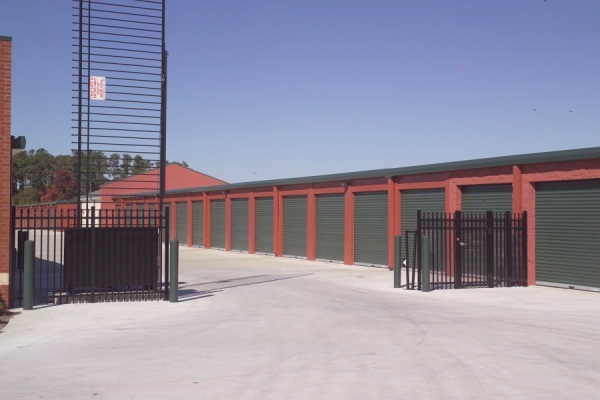 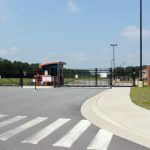 The commercial and industrial division of Allison Fence in Charlotte, NC is equipped to handle all routine and special security needs. 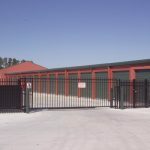 Our passionate and talented staff can assist you in custom designed fence and gate solutions as well as provide many products and services our competitors are unable to offer. 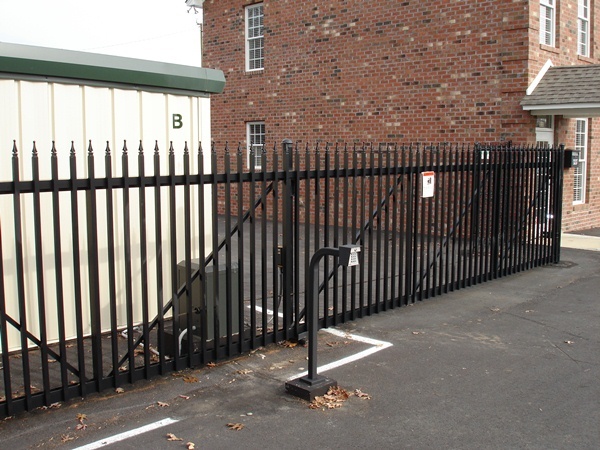 Our clients demand the best fencing solutions to keep their staff, property, tenants and customers happy and safe. Whether you’re business is contemplating a small project or debating enclosing your entire commercial property with one of our fencing systems, our staff at Allison Fence Company will give you our full attention. 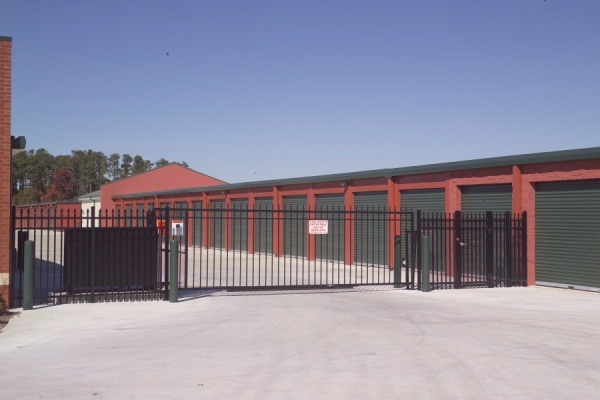 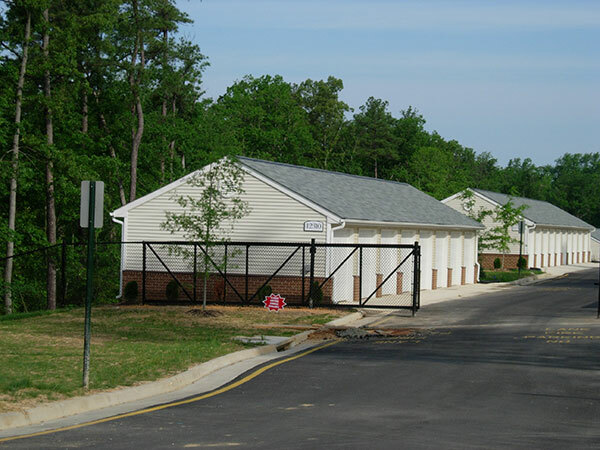 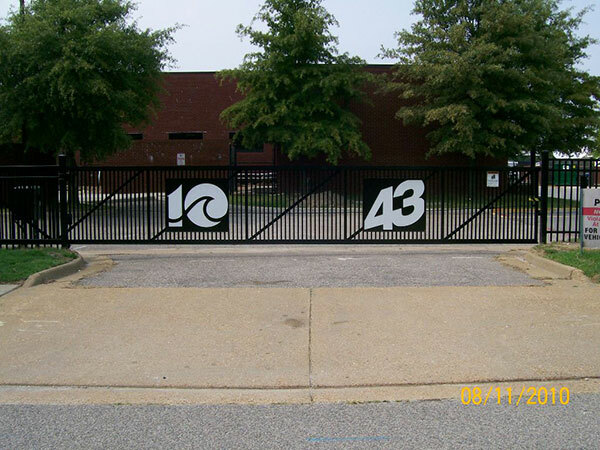 Our customers in NC and SC enjoy the comfort and security that a commercial fence by Allison Fence Company provides. 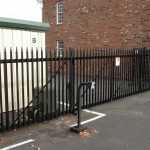 Not sure what type of fencing solution you need? 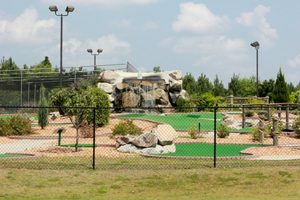 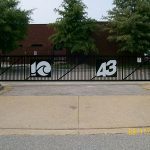 Check out our image gallery of completed residential and commercial fencing solutions throughout the Charlotte metro Area including those at universities, government facilities and apartment complexes. 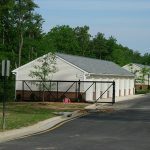 Found something that inspired you? Contact our customer service staff at Allison Fence to discuss your options! 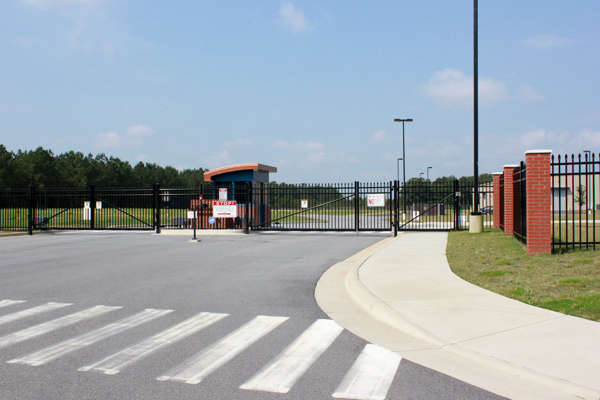 Allison Fence Company serves commercial and residential clients in western NC.